A movie about a being with artificial intelligence that realizes the value of life, considering that it has a very short life span, sounds very familiar doesn’t it? If you haven’t watched Blade Runner (1982) stop reading and start watching! 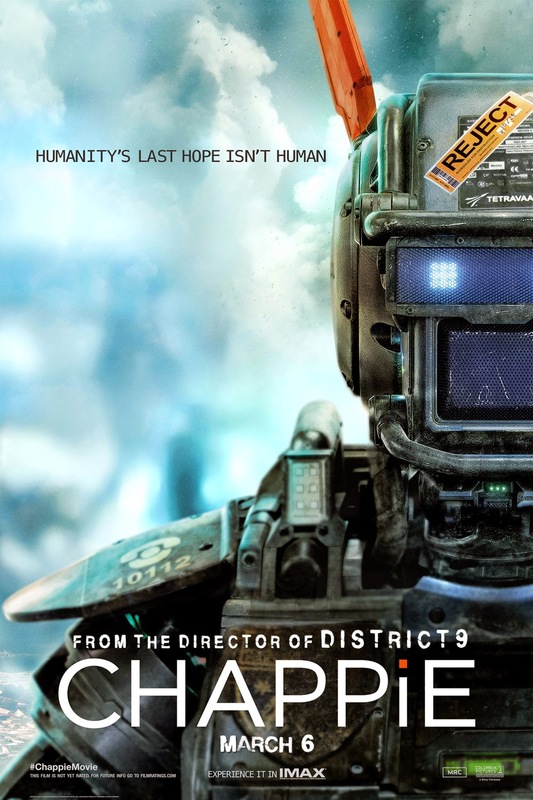 Chappie just looks like a badly made fan film. I’m not saying that the movie ripped off Blade Runner but it is heavily influenced by it.